We are standing at a pivotal time for the political and economic future of the country, and worker cooperatives are a solution to many of country’s issues. 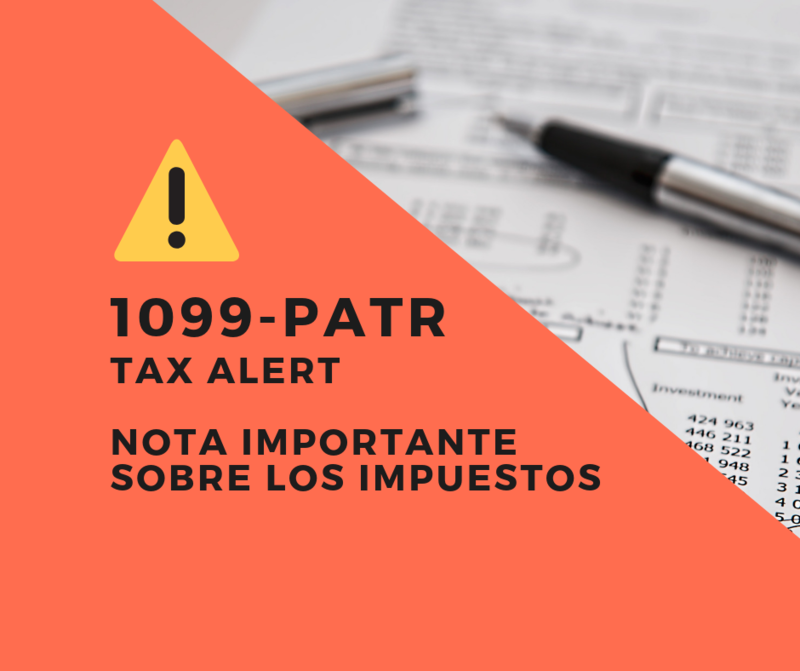 These businesses that are owned and governed by their employees represent an opportunity to build good jobs, strengthen the community, and empower workers. 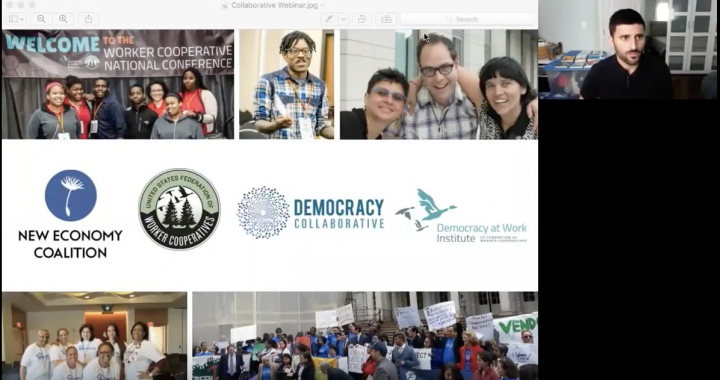 In this webinar co-hosted by the U.S. Federation of Worker Cooperatives, the Democracy at Work Institute, the New Economy Coalition, and the Democracy Collaborative, you’ll hear about: the worker co-op movement’s development over the last few years newly-released data on successes and growth in employee ownership how the worker cooperative movement is raising money for the people and by the people, and exciting policy developments in the last year.